TODAY - HERE WE COME! Love the Dove wrapper quote that says, "Forget the rules and play by your heart." Sure, we can get criticized for following our dreams - but what should that tell us? Most of the critics wished they had our drive to go after their goals. From the past two years of being an author I've learned many important lessons. But the most important one is to follow my heart. A few years ago my husband shared a truth that has made a huge difference in my attitude. He said, "No one else can make you happy." Living by this principal each day has made the difference between my being negative (blaming my failure on someone else) or being positive (if it is to be, it's up to me!). The feeling from taking responsibility for my own success is liberating! 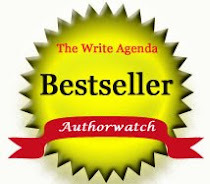 Matt Patterson is "King of the Week" on "Queen of Afternoon Tea" Celebrity Author Interviews this week. Here is a man who faced adversity but used his situation to help others living through the same nightmare. I hope you'll read the article, make a comment and if you haven't followed already, take this opportunity to sign up by e-mail. 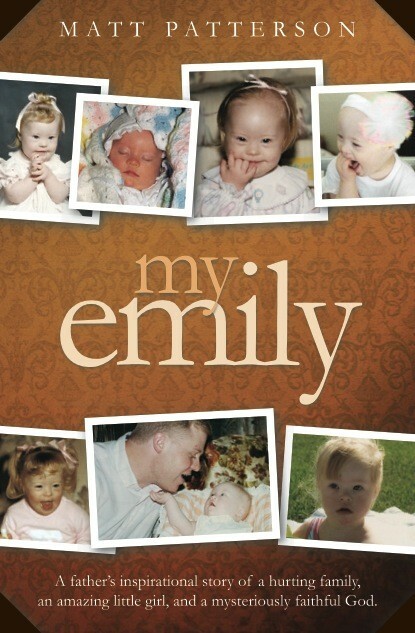 Matt is giving away a copy of his book "My Emily" to a lucky commenter/new follower. 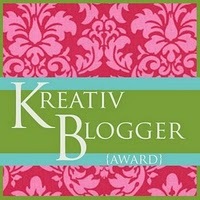 A Lovely Award for my Blog! My good friend across the sea Juliet Greenwood has nominated me for this lovely award! Thank you so much for the honor, Juliet! She has been my guest on "Queen of Afternoon Tea" and gave a delightful interview about her new book EDEN'S GARDEN. 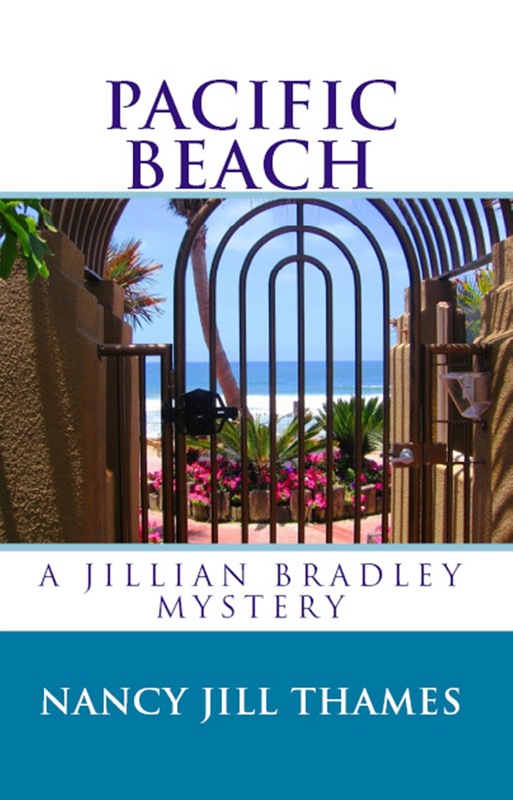 You may read all about her by clicking the link to the book. 1. My favorite place to visit is Disneyland. 2. My best vacation was taking a month long trip to New York, France and Great Britain to celebrate our 15th wedding anniversary. 3. My pet is a stray marmalade cat named Kitty Boy. 4. My favorite season of the year is Winter since I love sitting by the fire and drinking cups of tea. 5. I never go swimming because I don't want my hair to get wet. 6. I have a seashell collection. 7. I own 44 china teacups. 8. I play classical piano. 9. I'm an artist with my paintings hanging all over my house. 10. I adore gloomy weather. It's true! I drive my husband nuts! Well, at least some of the time. Childlike in my approach to life, I'm constantly learning things I never knew before - like a driver's license is only required at the ticket counter if you're checking bags. My husband looked at me ruefully as I tried offering my license to the agent. Right - we're only checking one bag - got it! The journey as an author is one of constantly learning new things as well. In fact, the whole process is an incredible learning experience! Sometimes it takes three days to edit one chapter learning how to use a new editing site. Or learning how to show something happening in the story instead of telling what's happening. Not easy! But not impossible either - I just have to learn the craft. One author friend of mind, C. L. Ragsdale has this showing business down! I read all four of her Reboot Files within a couple of days. She's having tea with me this week over at "Queen of Afternoon Tea." 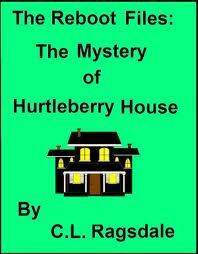 She's giving away a copy of her first book "The Mystery of Hurtleberry House" to a lucky winner who leaves a comment and follows "Queen of Afternoon Tea." The winner of "Extraordinary Dreams of an Ireland Traveler" by Rosemary Adkins is Linneann. Congratulations! She commented and started following "Queen of Afternoon Tea" this week. Have you learned anything new recently? Learning does keep life interesting. Have a great week, dear friends! You Still Have a Chance to Win! 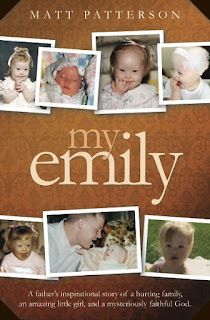 COFFEE TABLE BOOK GIVEAWAY! 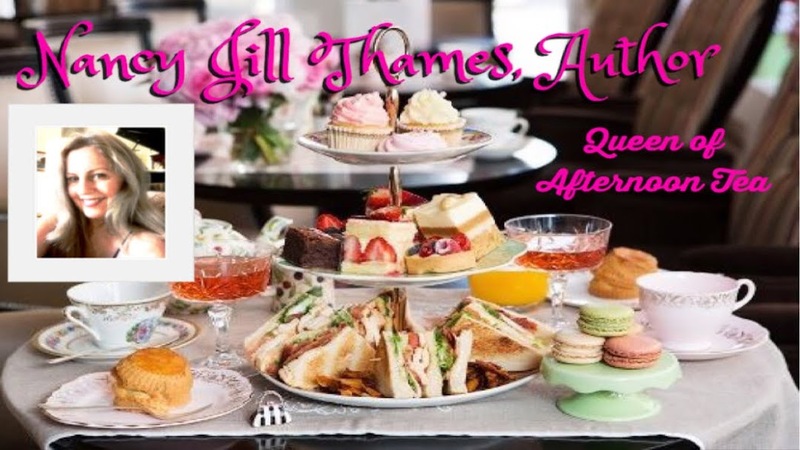 Rosemary Adkins is "Queen of the Week"on "Queen of Afternoon Tea" Celebrity Author Interviews this week and is giving away a copy of her beautiful book. - visit "Queen of Afternoon Tea"
- leave your e-mail address so we can notify you if you are the winner. That's it! 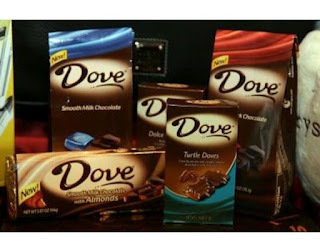 Winner will be notified right here and on "Queen of Afternoon Tea" Monday, August 20, 2012. Good luck! Have a lovely weekend, dear friends! Wow! Have you ever been so busy you don't even know what day it is? That's how I feel after my free five day promotion for "Murder in Half Moon Bay." But today is Monday (again) and there's much to be thankful for. Someone posted an all time best-sellers book list with the Bible on one end and The Diary of Anne Frank on the other. If you've never read either - you may want to see what the raving is all about. I think for me The Diary of Anne Frank left a lasting impression that life is all about attitude. Anne Frank chose to see the good in people in spite of her hopeless situation being caught up in the Holocaust. Even though it's Monday - the day for most people to get back to work, I'm choosing to look upon today with good anticipation for what will happen. I wish you a good day too, my friends. Please check out my interview with Rosemary Adkins on "Queen of Afternoon Tea" this week and enter the give away of her book "Extraordinary Dreams of an Ireland Traveler." THE FIRST BOOK'S ON ME! 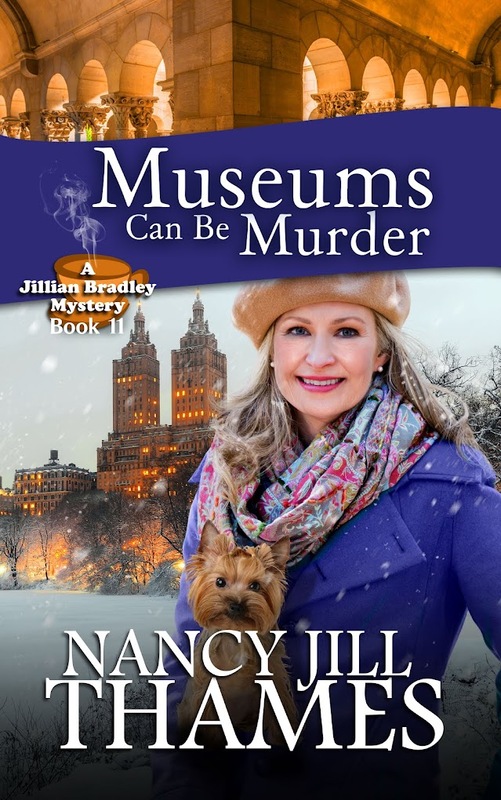 As a way of introducing you to the Jillian Bradley Mysteries, I'm giving the first book away as a free kindle book for the next five days. 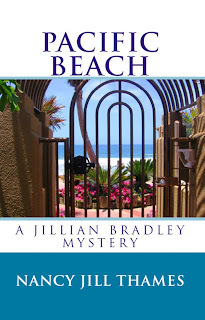 I hope you'll take advantage of this offer (a $2.99 value) and get to know Jillian and her friends. I plan on writing eight books in the series so I hope you'll read all of them if they are your "cup of tea." Have a great week! See you next Wednesday for a new post. Click to order for free! 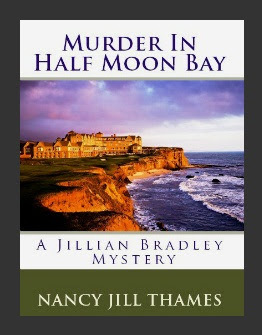 "Murder in Half Moon Bay," first book in the Jillian Bradley Mystery series, introduces Jillian's little companion 'Teddy,' a Yorkie who falls prey to danger but rises to become sleuth dog in the next book. PLEASE SHARE THIS POST WITH ALL YOUR FRIENDS ON TWITTER AND FACEBOOK! THANK YOU EVERYONE! !